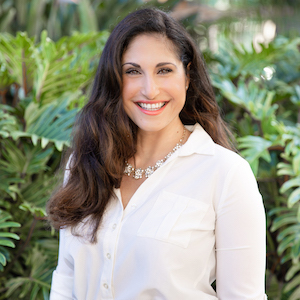 As a San Diego native, Agatha’s local expertise and broad real estate experience of thirteen years will benefit you whether you are looking to sell, buy, invest or short sale your home at this time. She obtains extensive knowledge of all communities in San Diego, with experience selling million dollar homes and finding off market deals. Agatha’s objective is to work diligently to assist you in meeting your real estate goals. She makes the home selling and buying process quick, easy, and most importantly financially favorable for you. Agatha works hard for all her clients as if they are family. Every day is exciting in this business and Agatha is proud to help make your Real Estate dreams come true!